Visit the majestic geological phaenomenon….Vouliagmeni lake!! Greece! A world of Destinations! Land of Mythology, History and Culture. Explore this land and discover it’s treasures & civilization….. 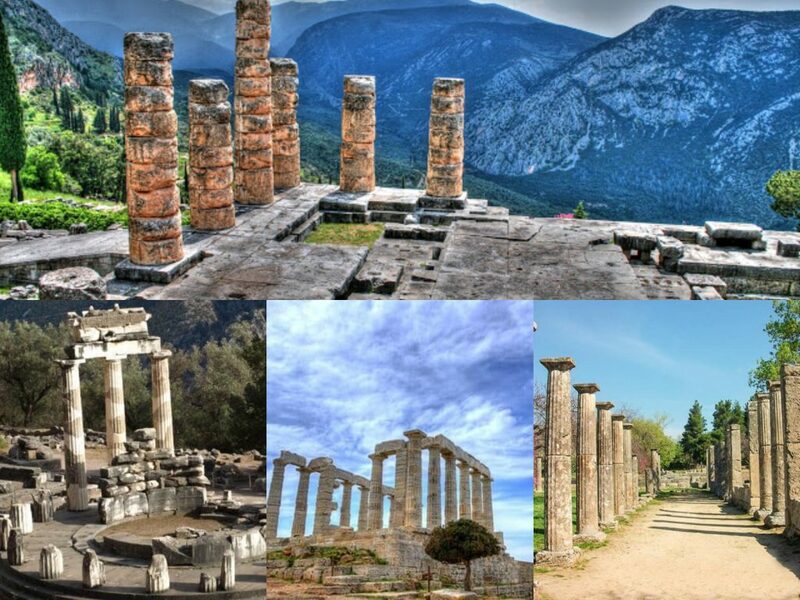 Choosing from 4-5 hours tour in the Historic Center of Athens & Daytrips to Delphi – Meteora – Olympia – the Argolis or multiple tours all over the country,visiting the most important sites and landmarks (including the Unesco World Heritage Monuments). 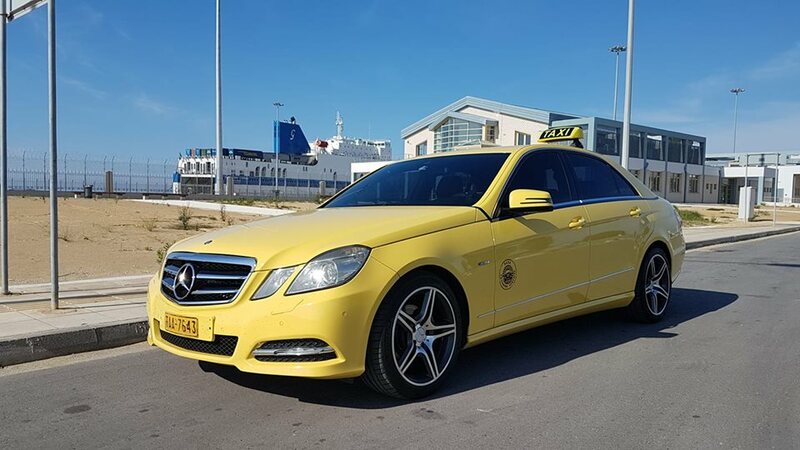 If there is a road…..we can drive you there.